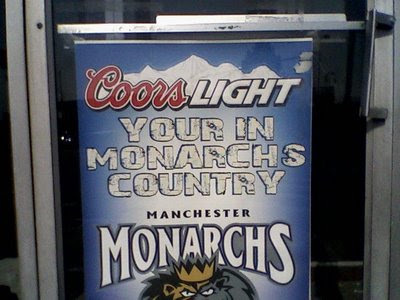 More like "Urine Monarchs Country" if Coors Light is involved. Hi-yo!! !